When in doubt, sweatshirt outfit serves as your best casual ensemble. Sweatshirt fashion can be the coolest of the season, especially in summers and we tell you exactly what is sweatshirt and why you should definitely not rule it out for summers. Know that warm, fuzzy feeling you get when you slip on something really comfortable and snuggly? Now, are you familiar with the absolute misery of giving that up when you have to get up and head out for that morning run, or walk into the gym for your next workout session? Yeah, we’ve all been there. At some point, we’ve all wished we could keep a blanket wrapped around ourselves in place of actual clothing so we don’t have to let go of the warmth and comfort of it just yet. What if we told you that garment designers heard our internal plea and turned it into sweatshirts? For those of you who don’t already know, sweatshirt fashion is the solution to sweaty workouts that leave you feeling drenched and damp throughout! How many clothes with these exact qualities of keeping you sweat free and warm, do we know of? Not many. This brings us to the much asked question; what is sweatshirt and why you should have a couple of them in your day to day wardrobes! What’s more? We’ll also decode some really cool tips on styling sweatshirts to fit your casual and fitness wear needs. What is sweatshirt? 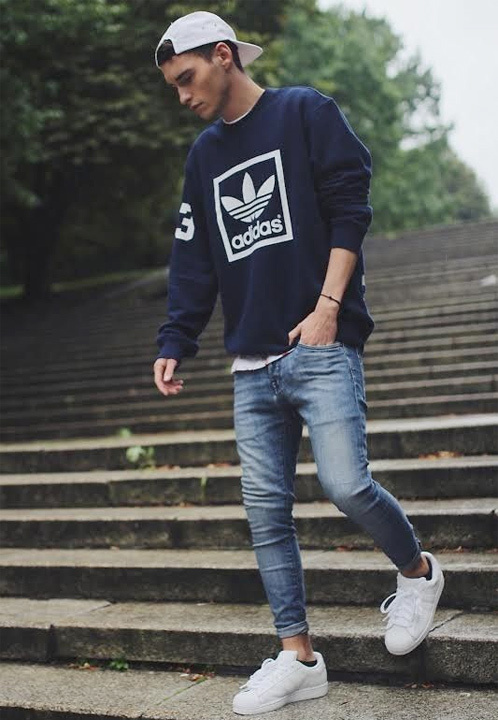 Know everything about the trending sweatshirt fashion! Sweatshirts are the fashion world’s blessing to everyone who a) picks comfort over trends and b) is into any kind of fitness routine. 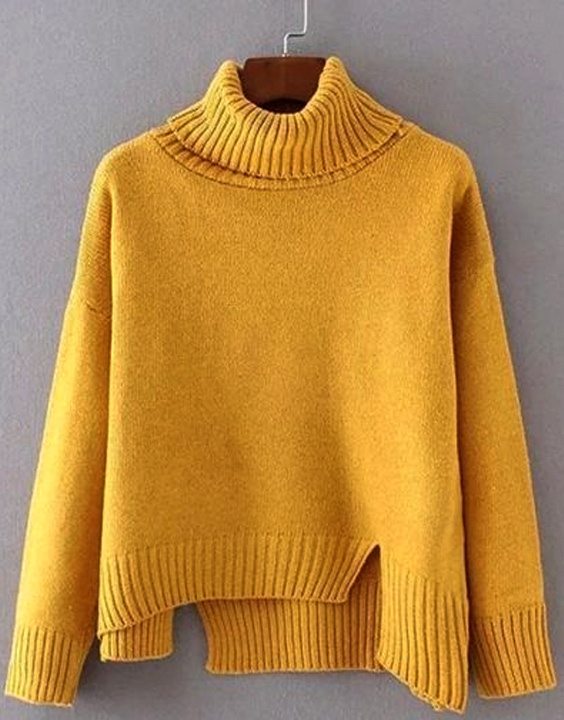 We’ll jump to the technicalities of sweatshirt fashion in a bit, but for now let’s talk about how this simple item of clothing makes our life so much easier. We assure you, after reading on about what is sweatshirt, in an article that’s solely dedicated to them; you’ll never go back to boring and less practical workout wear again. A sweatshirt outfit can make you look simple but that’s not how they make you feel. Why? Because the insides are made of fleece and it is brushed to make it softer. Fleece is a soft, warm fabric that is similar to wool, and is used as lining. Sweatshirts are loose or oversized, never fitted. Even though they come under types of sweaters, they are not a sweater. Just the opposite, actually. Meaning, you can wear a sweatshirt to workout but you can’t wear a sweater until winter arrives. Some may refer to sweatshirts as hoodie, too. The material is thick cotton and sweatshirts have lining inside them to absorb moisture. They’re made to cover your torso and arms so that any sign of excess moisture that interrupts your workout is ruled out. How to wear sweatshirts – Sweatshirt outfit ideas for men and women! Referring to sweatshirts as only workout wear items is a thing of the past. Now, they’re a part of casual wear and street wear genres too. If you’re wondering how to wear sweatshirts for everyday purposes, then look no further. There are a number of ways to ace the sweatshirts fashion. Wearing a cute little skater skirt with a contrasting sweatshirt and a pair of ankle boots can make for an adorable brunch outfit. Shop for stylish mens sweatshirt if you’re going out with the guys to do whatever it is that guys do! Pair it with slim fit jeans and your best pair of sneakers. While a sweatshirt and shirt together may sound like a lot of layers, it could become a go-to choice for guys over the winters. Same goes for a t shirt over sweatshirt that can make a dull t shirt look livened up. Don’t forget to accessorize, as it could earn you a few brownie points and compliments from your friends! What is the difference between a sweater and a sweatshirt? Let’s find out! The most basic difference between a sweater and a sweatshirt is the way they’re made. A sweater is crocheted or knitted, whereas a sweatshirt is not. A sweatshirt is made with heavy cotton. Sweaters are meant to keep you warm in the winters. A sweatshirt is also meant to keep you warm, although that’s not its only purpose. Along with keeping one warm, they also absorb sweat like we talked about earlier in the article. This makes them a go-to choice for athletes and fitness enthusiasts. Sweaters are made of lightweight material, so they don’t absorb sweat but just keep you warm. Talking about seams, a sweatshirt’s are serged and a sweater has seams that are finished by weaving them together. This prevents them from unraveling. The back and inside of the sweatshirt is brushed carefully to make it softer and comfier. This is called fleece. A sweater on the other hand, is already comfy and soft by the way it is designed and constructed. In most good quality sweatshirts, the fabric on the inside and outside of the sleeve can be pulled apart. This suggests that it has two layers. A sweater has just one layer throughout. A sweatshirt does not have a front opening, but a sweater may or may not have one depending on the design or style. Styling sweaters is super easy, but so is styling sweatshirts! 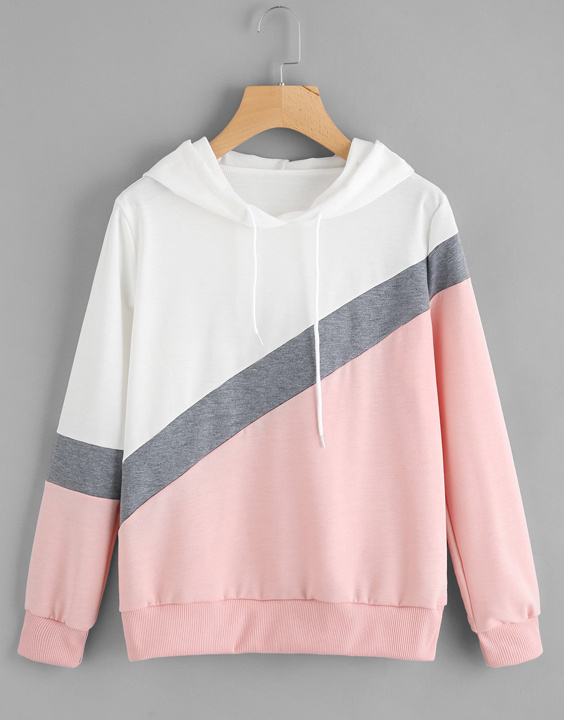 Can sweatshirt be worn in summer? Place your best bets on it! Whether you should be wearing sweatshirt style in summers or not is entirely a choice you make on your own. Sweatshirts are designed to induce and absorb sweat, so they keep you warm while cooling you down slowly. Unless it’s scorching out there though, a sweatshirt is pretty much good to go! With the right pair of shorts or a cute little skirt, you might even make a fashion statement as you dress up a sweatshirt. Although, let’s not sway from the real purpose of a sweatshirt. No matter what, wearing sweaters in summer as opposed to wearing a sweatshirt does not sound practical at all. You’ll be sweating from top to bottom in a sweater because of its poor absorbency. Can’t say the same for a sweatshirt; it’ll only aid your workout session by keeping you away from having damp clothing. Sweatshirts in summer aren’t unheard or unseen. They actually look pretty cool, and you have celebrities proving it to you time and again. Pair it up the right way! Some cute ways to wear a sweatshirt for casual wear are with skirts, shorts, 3/4ths for men, etc. A nice pair of sneakers for both men and for women can do wonders for your overall look. Loafers or flip flops also make for a really good choice, trust us on that! If you run out of inspiration though, just look up the internet for thousands of ideas or experiment with some of your own. You might just discover your new favorite sweatshirt outfit for the summer season, and bag a hell lot of compliments from everyone! Sweatshirts fashion is soon becoming a style everyone is willing to adorn. In a world that is always on fast forward, it’s a boon to have something that keeps you feeling A-OK throughout the day. What is sweatshirt if not synonymous to comfort? Versatile, stylish and breezy. If that doesn’t convince you to buy one, then we don’t know what will!